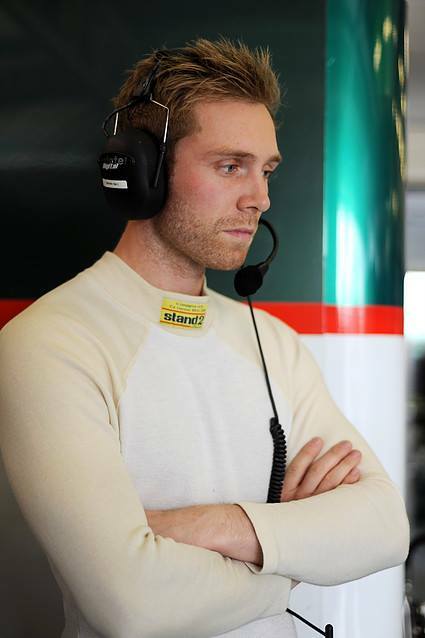 Warwick-based Macmillan Racing has announced that James Littlejohn will partner Jack Mitchell as the team prepare for its debut season in the GT3 class in the 2017 British GT Championship. Macmillan Racing will campaign an Aston Martin Vantage GT3. 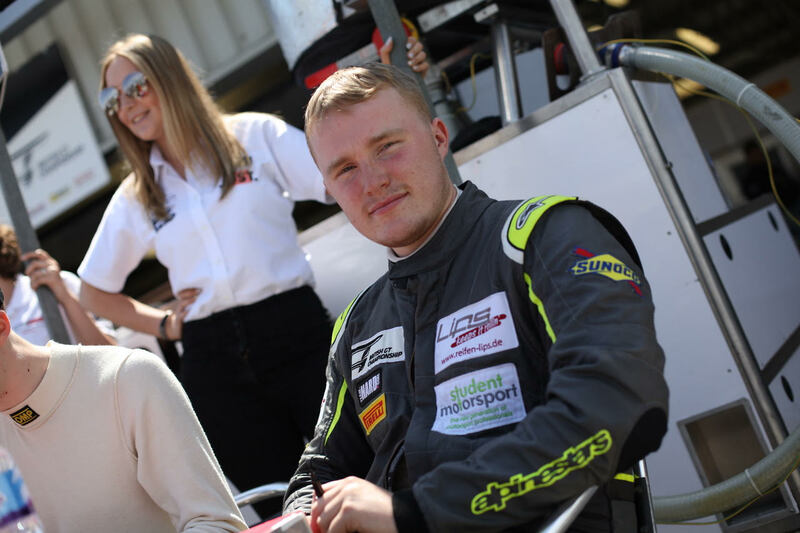 Littlejohn, also Warwick-based, won the 2016 Radical European Masters title with nine wins over the course of 21 starts and also won the 2012 Radical UK Cup. He has experience in the LMP2 class in the European Le Mans Series, having driven for Greaves Motorsport and Murphy Prototypes in the 2014 European Le Mans Series, as well as extensive experience in historic racing. James Littlejohn is delighted at the opportunity. 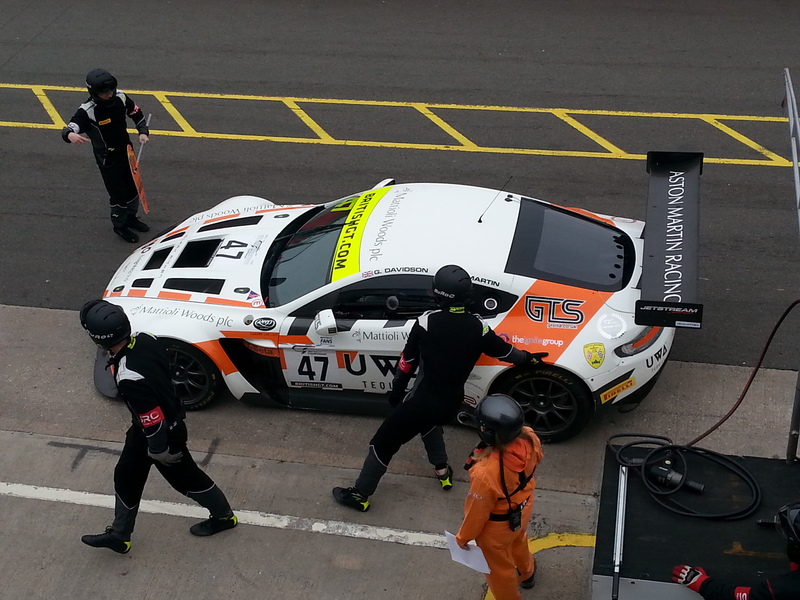 Team Principal David Macmillan understands the challenges presented by the move up to GT3 and is confident the team have the structure to be competitive from the start. 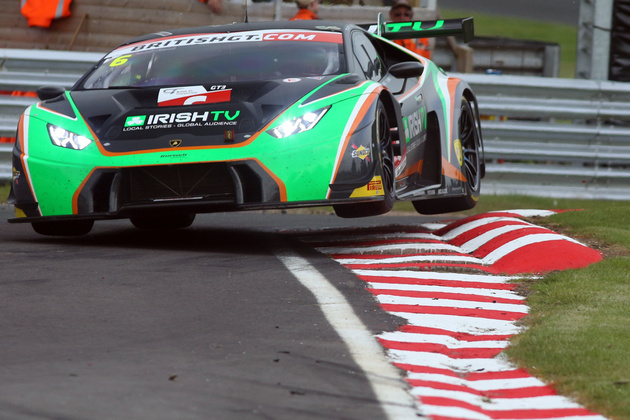 The first round of the 2017 British GT season takes place at Oulton Park on April 15 – 17.